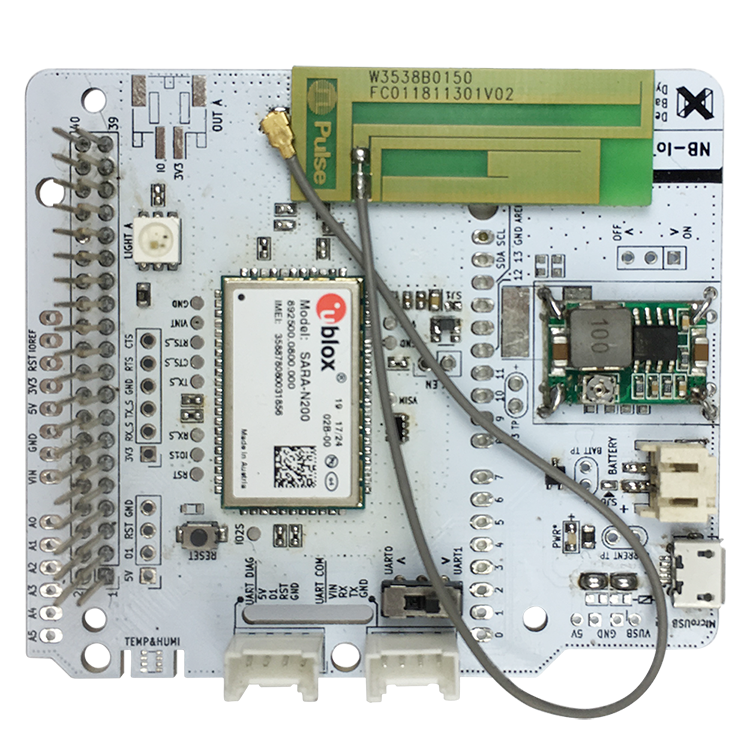 View cart “NB-IoT Backpack (PRO)” has been added to your cart. 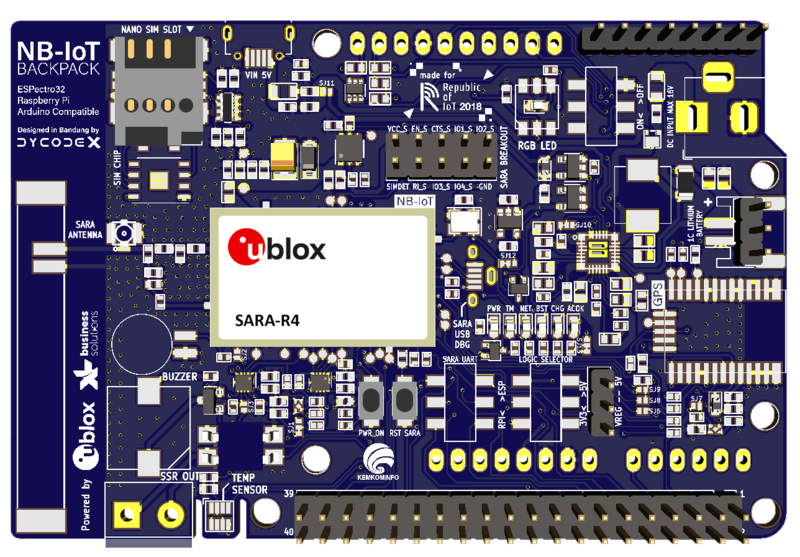 Connect your development board to NB-IoT(NB1) connectivity with NB-IoT shield based SARA-R4 Module. 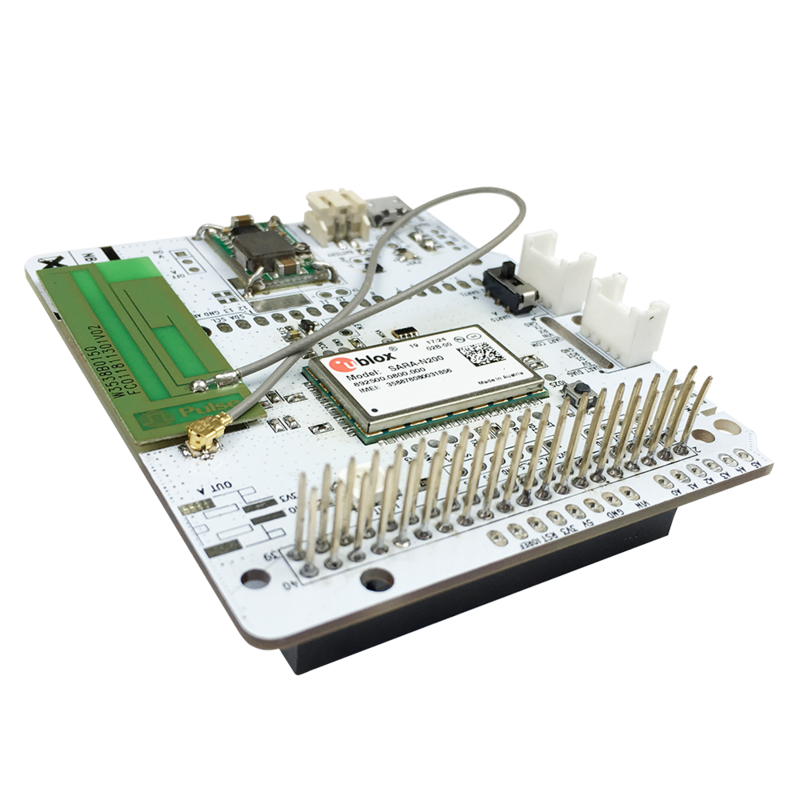 Pro version including GPS and Actuator (SSR Relay & LED). 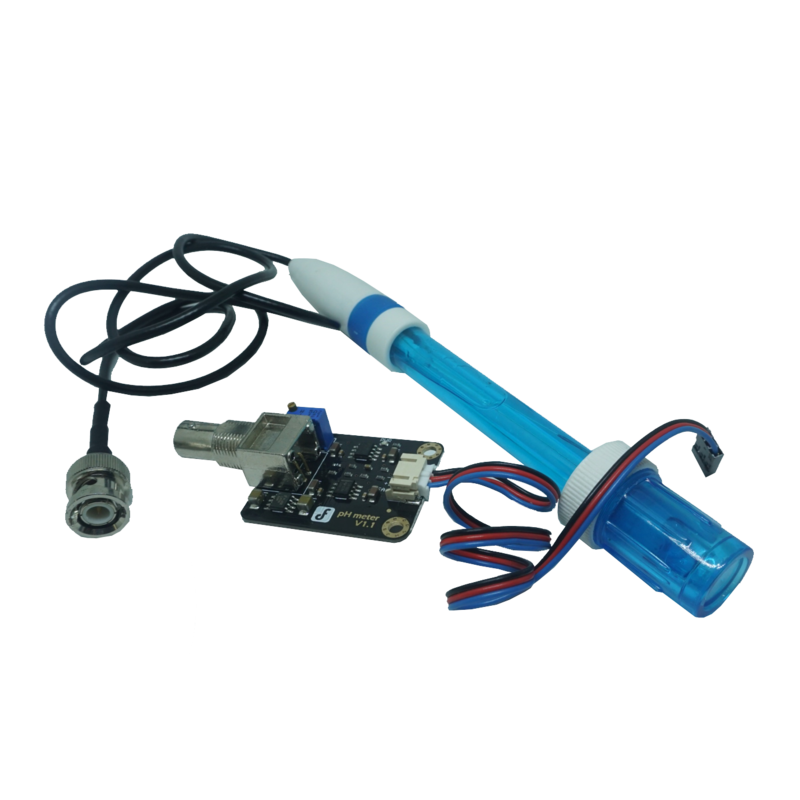 Easy plug to your ESPectro32, Arduino, or Raspberry Pi. 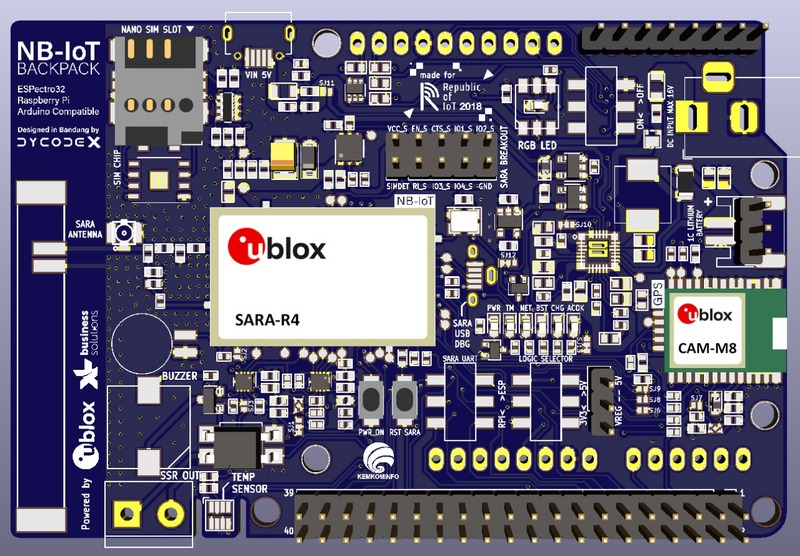 Connect your development board to NB-IoT(NB1) connectivity with NB-IoT shield based SARA-R4 Module. Pro version including GPS and Actuator (SSR Relay & LED). 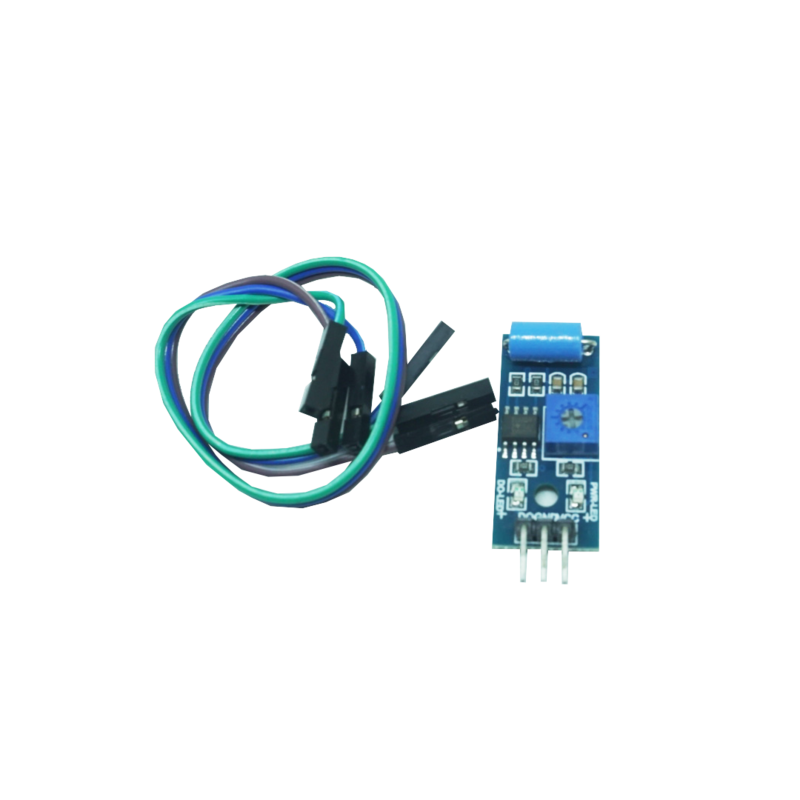 Easy plug to your ESPectro32,Arduino, or Raspberry Pi.